See How you can get Free Organic Produce...at Organic Acres! The Single Goal of Organic Acres is to Provide you and your family with the Healthiest, tastiest, and most nutritional selection of Foods for the best prices, and deliver them straight to your front door! No Matter where you live, or how little time you have, you can have your own Organic Vegetables delivered to your doorstep direct from your Organic Garden! Simply speaking, when you tell others, how they can get Organic Vegetables at prices less than they would pay at a Store, and that too direct to their doorstep, you will earn from every member and gardener you sponsor, and every one of those your sponsors bring in 5 levels deep! Hi Friends, till now we have been enjoying the fantastic Art of Thai Vegetable and Fruit Carving. Let us now also look into the additional benefits you get while eating those fantastic Fruits that you Carve and present on your Centerpieces, and presentations. 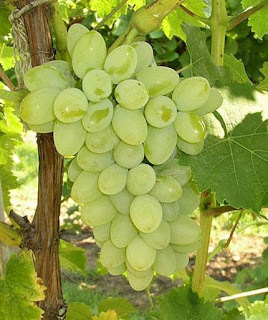 This will add to your enjoyment and also keep you abreast of the invaluable information, and how much benefit we get from eating these wonderful fruits. I will divide the post into two for benefit of ease in reading. I am sure you will enjoy the fantastic information I have tried to collate and present to you! Our body requires a variety of proteins, carbohydrates, vitamins, calories, fat, enzymes, trace elements, antioxidants for its metabolism and most importantly to enhance the immune system against the diseases and strengthen our body. To get the optimum health benefits, it is recommended to eat variety of fresh organic fruits to furnish our body with essential nutrients. So, here are some captivating pictures of mouth watering fresh fruits along with the information of its benefits. 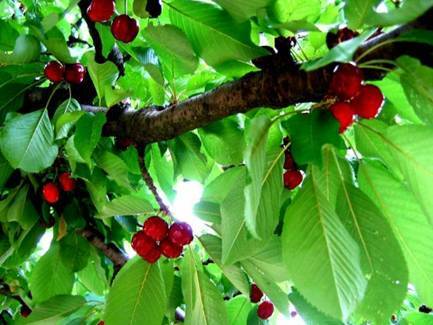 Cherries have the highest content of iron and disease fighting antioxidants compared to other fruits. The fruits contain vitamin C and E, iron, fiber, potassium and magnesium. It is understood through the researchers from Michigan that cherries can reduce cholesterol level, insulin levels and blood sugar, besides raising the antioxidant capacity of the blood. Every 100 grams of fresh cherries have higher percentage of vitamin A which is five times more than apples and grapes and twenty fresh cherries may keep us away from depression mood. According to Cancer Research Institute of London, grapes are good for women. They help them to avoid the painful wound related with breast cancer treatment. 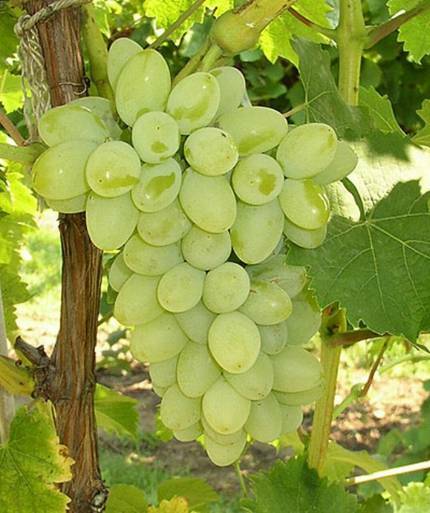 Grapes also protect heart and blood vessels against oxidative tissue damage. Hypertension could be controlled by consuming one cup of grape juice and one cup of celery juice each with warm water three times a day for twenty days. Give a break of 5-7 days after 20 days and start the treatment freshly for another 20 days. 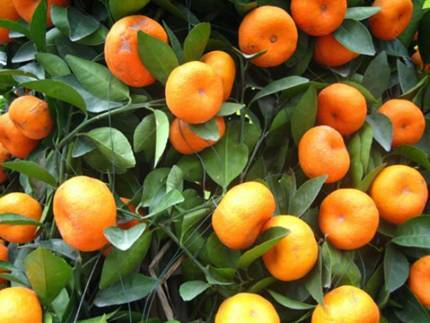 Orange is one of most popular fruits in the world. 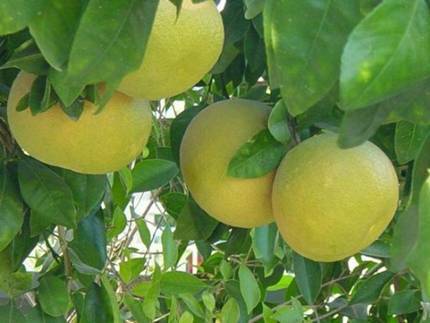 It is a citrus fruit with excellent source of vitamin C. They are also good source of dietary fiber, vitamin A, B, B1, calcium and potassium. By consuming oranges frequently we can reduce the risk of cancers and heart diseases. Oranges containing the smooth textured skin will have higher juice content than those that are spongy or lighter in weight. Small oranges are juicier than the larger ones. Grapefruit has lot of natural fiber and reduces the blood pressure, blood sugar, cholesterol, insulin, cardiovascular diseases, etc. It also promotes salivary and gastric digestion, eases constipation, stimulates appetite, maintains the health of intestines, etc. 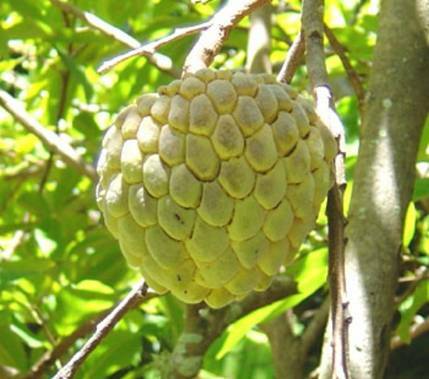 Infact, this is the best fruit to protect us from diseases like dysentery, diarrhea, typhus, etc. It also induces the production of enzymes to prevent from cancer. Patients suffering from diabetics are advised to eat three grapefruits three times everyday to improve their diabetic condition. The purple grape fruit with plenty of antioxidant compounds is recommended for great health benefits. It protects from liver and kidney disorders and also improves skin form. 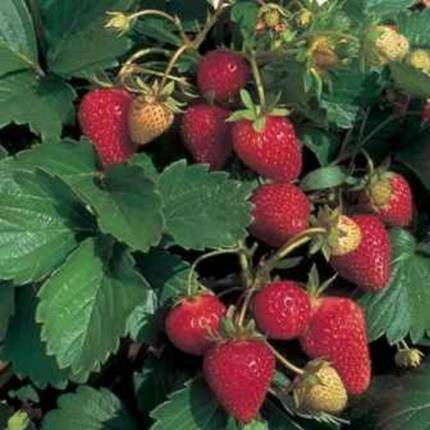 Strawberry is the most delicious and nutritious fruit that has the ability to remove harmful toxin in the blood. This fruit is recommended for constipation, high blood pressure, skin cancer, sluggish liver, rheumatism etc. It is yet another fruit which is consumed as skin cleansing food. The strawberry is cut into half and rubbed on teeth and gums to remove tartar from the teeth and to strengthen and heal the gums. In order to dissolve the tartar the juice has to remain on teeth as long as possible and later the mouth has to be rinsed with warm water. 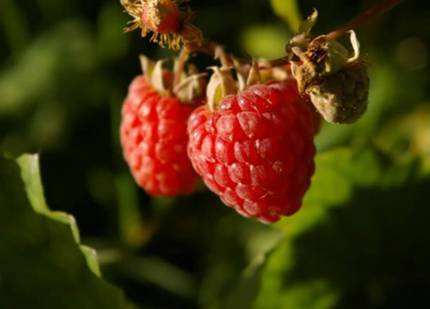 Raspberries are the most delicious and healthy fruit with vitamins, antioxidants, manganese and fiber. Fiber helps slow the digestive process so that we do not feel hungry quickly. Manganese is a trace mineral that helps keep our metabolic rate high, which in turn burns fat. Its seed oil has a natural sun protection factor. It contains high quantity of polyphenolic compounds and ellagic acid, which are known to restrain cancer cells. The anthocyanins present in raspberry will reduce the risk of heart disease and also delay the effects of aging. Banana has a high amount of carbohydrate that can be transformed into energy in our body. Its nutrient benefits our heart, kidney, muscle, nerve and bones. 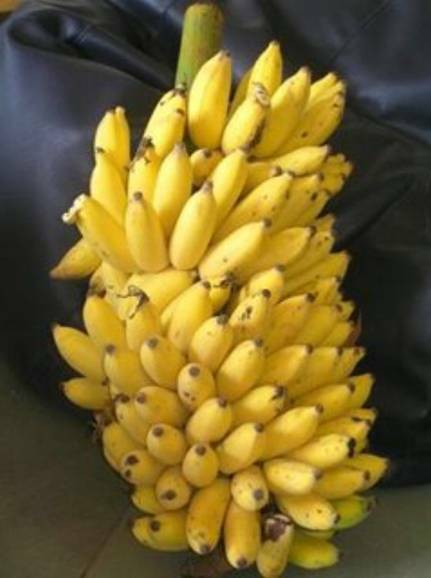 For the people suffering with symptoms like potassium deficiency which include mind fogginess, nervous shaking, body tiredness, excessive perspiration of their limbs, etc., can be improved by eating banana. Modern scientific studies discovered that an “An Apple a Day keeps the Doctor Away”. While diabetes patients are supposed to eat sour apple, people suffering from cardiovascular and obesity should eat sweet apple. 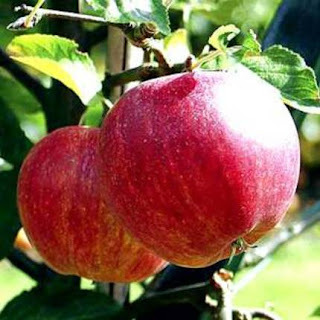 Eating a ripe apple is a good remedy to cure constipation. The powerful antioxidants and anthocyanin found in red apples prevent us from cancer development and cardiovascular disease. The latest study in UK says that blackberries contain vitamins and antioxidant compounds much higher than apple and strawberry. 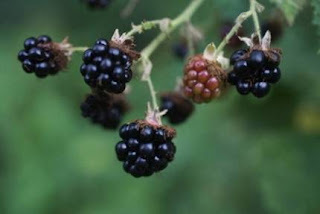 We can protect ourselves from cardiovascular diseases, high blood pressure, cancer development and brain diseases from the nutrients and trace elements found in blackberries. 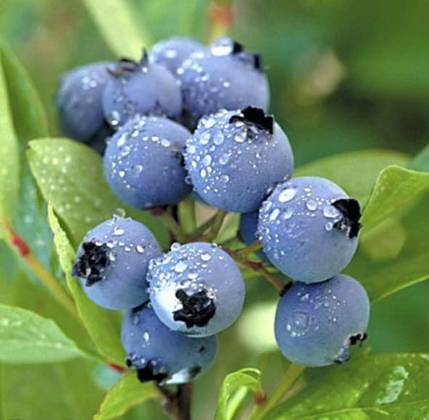 Blueberries are the finest fruits to prevent high blood pressure and weakness. The antioxidants in blueberries help us to maintain brain health, strengthen our heart, fight against cancer diseases and prevent chronic diseases related with the aging process. Custard apple contains Vitamin C which is again an anti-oxidant and helps in neutralizing free radicals. For treating diarrhea and dysentery, custard apple can be dried, crushed and used in its unripe form. Vitamin A present in this fruit is good for eyes, hair and maintaining healthy skin. The low fat levels in this fruit also help us to prevent from heart diseases. High source of dietary fiber in custard apple also helps indigestion. Apricot is a fruit that has vitamins and minerals and benefit our eyes, heart, liver, stomach, nerve and immune system. It protects our heart, stops the cough, nourishes our lungs, strengthens our body and removes skin disorder, stimulates the blood circulation which helps us with flawless and glowing skin. 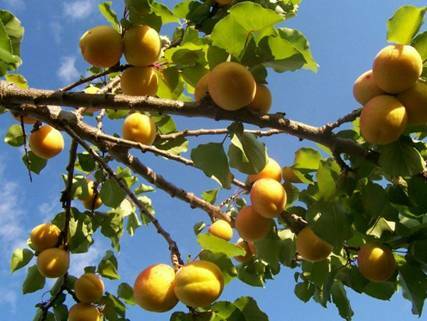 Eating one or two fresh apricots before the meal helps those who are suffering from constipation to digest their food. This apart, it is a good diet for people suffering from anemia, tuberculosis and asthma. Mango is the most popular and versatile fruit that comes in numerous varieties all having their own unique flavor, texture, color, and aroma. Mangoes are the good source of vitamins, minerals and anti-oxidants and contain very few proteins, fats and calories like any other fruits. Vitamin C and Calcium in mango tightens the capillary vessels and prevents oder cures bleedings of inner parts. Regular consumption of mango makes the complexion fair and the skin soft and shining. Those suffering from diarrhea have to take sun dried mango leaves powder in half a teaspoon with water for 2-3 times a day. Burnt ashes of mango leaves if applied on burnt parts give quick relief. To cure fever, apply paste of mango roots on palms and soles. 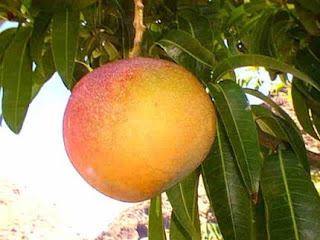 It is advisable for a pregnant woman to eat one mango a day because calcium and magnesium of mango relaxes the muscles, relieves stress and prevents abortion. Dried mango seeds are the best as toothpaste that strengthens the gums and helps in curing dental problems like foul smell. Plum is related to family of cherries and peaches. There are various varieties of plums throughout the world available in colors like red, purple, green, blue-black, yellow etc. 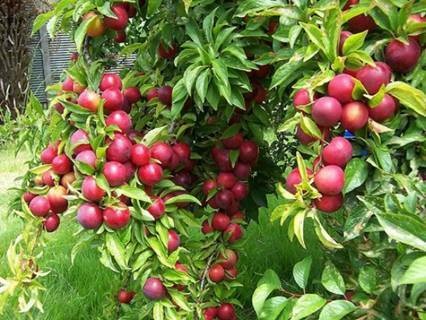 Plums are the good source of vitamin A, vitamin B2, vitamin C, potassium and fiber. By eating plums regularly it produces more iron in the body which ultimately leads to better blood circulation thus resulting in growth of healthy tissues. Let us read about more fruits and their benefits in my next post! This book is elaborately photographed with step-by-step images, making it very easy for the reader to follow the procedure, without any text and professional level carvers love this book. This book illustrates the highly-detailed traditional style of Thai Fruit and Vegetable Carving that Thailand is famous for. The specialty of this book is that focuses on creating intricate carved serving trays, platters, bowls, and baskets for the artful presentation of foods suitable for banquets, weddings, corporate events and dinner parties. A Pumpkin "Bird Bath" Platter. A dragon shaped pumpkin bowl. A conch shell Shaped papaya bowl. and many more carvings that will let you craving for more! Have a great time reading this book and learning from it!